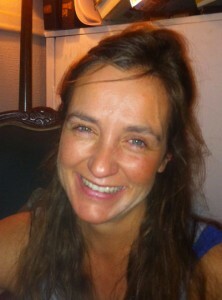 Nicky has recently qualified as a Reiki Practitioner and now practices Reiki at Natures Medicine. She trained with Professor Kaufmann, Reiki master and teacher based in the City of London. She is a strong believer that Reiki supports the body’s ability to heal itself by restoring its energy balance. She adapts the ‘hands on’ approach as she feel more connection with the client that way. Reiki helps us to center ourselves while honoring our sense of stillness. Discovering Reiki aids us to re-discover ourselves. Come and experience Reiki for yourself and if you are in good health, Reiki will help you stay that way.